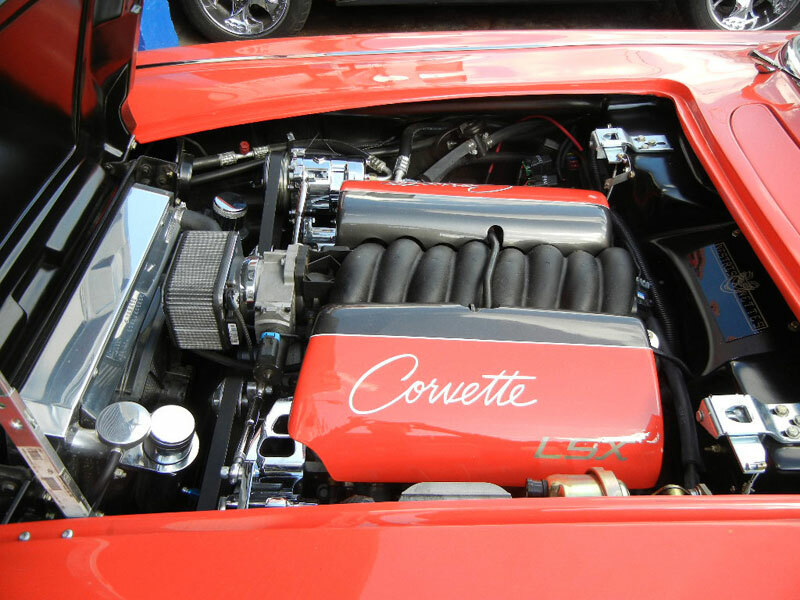 Since 1993, we have restored numerous corvettes and other classic cars. Our Portfolio includes several award winning restorations at local car show and other events. All frame work, suspension, engine, transmission, electrical, body and interior is done in house. 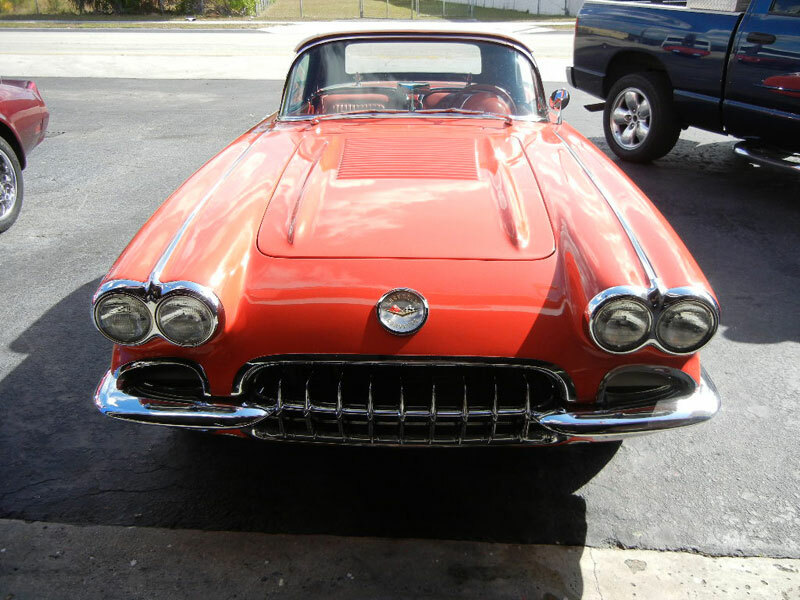 If a complete restoration is not what you have in mind, and you have an old vette sitting in your garage for quite some time and you're not quite sure how to go about it... We can make arrangements to pick up your vehicle with our flat bed tow truck, give it a full assessment and give you some options that you can think about. Whether it would be just to revive it and get it "road worthy" or more. 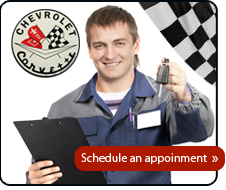 With over 22 years of restoration experience, be confident that your vehicle's restoration will go as planned. Check out some of our restorations projects below. The Chevrolet Corvette (C1) is the first generation of the Corvette sports car produced by Chevrolet. It was introduced late in the 1953 model year, and produced through 1962. It is commonly referred to as the "solid-axle" generation, as the independent rear suspension did not appear until the 1963 Sting Ray. The Corvette was rushed into production for its debut model year to capitalize on the enthusiastic public reaction to the concept vehicle.